Food Access: The Missing Sustainability Planning Topic? 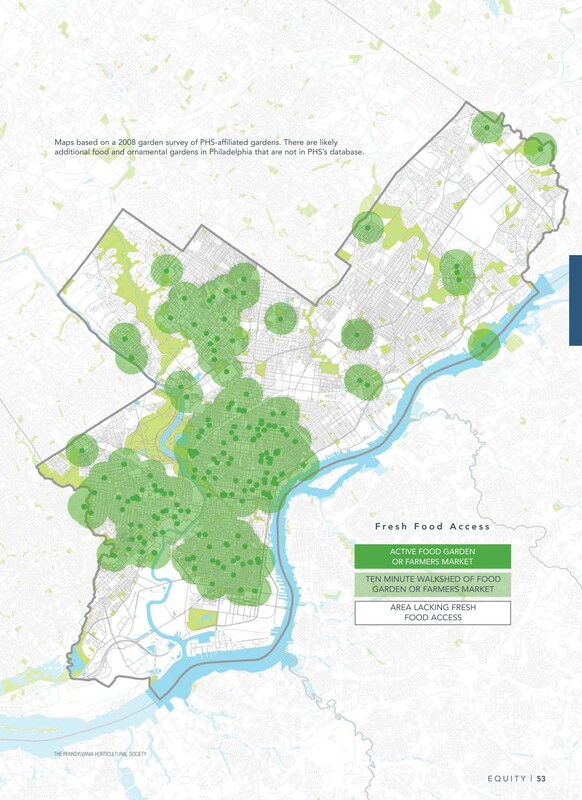 This summer, the American Planning Association will publish a policy report that outlines the results of a 3-year research study of how local governments in the U.S. are planning for food access and the greater community-based food system. supporting new opportunities for urban agriculture. For more information about this study and a summary of results, click here. 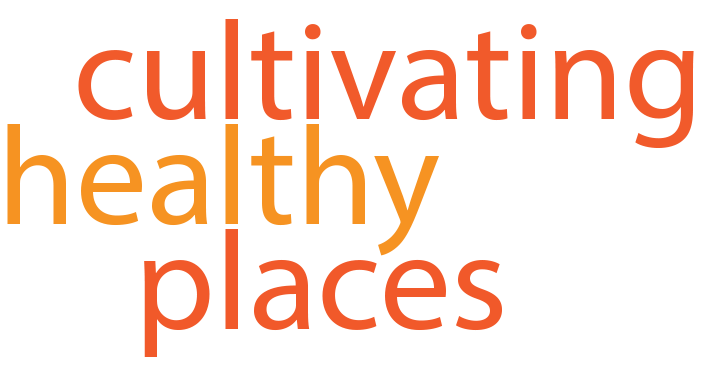 This entry was posted in Community Health, Food Systems, Social Equity and tagged comprehensive plan, equity, food access, food systems planning, sustainability plan on June 29, 2012 by kimhodgson.